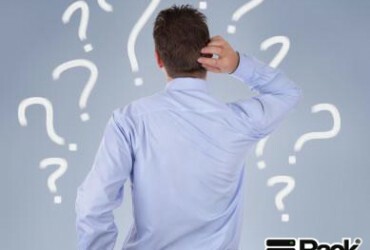 Staying at the top of Google results is very much important for the progress of your business. 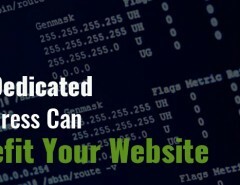 Google has now decided to boost the rankings of websites with an extra layer of security i.e. SSL, websites with HTTPS addresses will be given higher preference over HTTP in their SEO rankings, greater the encryption, greater the security, safer is your customer’s data. Rackbank along with the services related to dedicated servers, also provides SSL certification in order to make your website more secure with HTTPS. 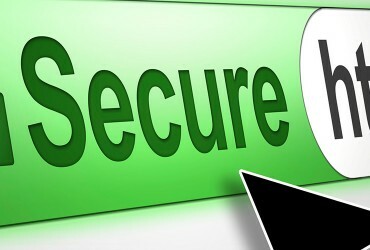 Now, what is HTTPS and why is it so important? 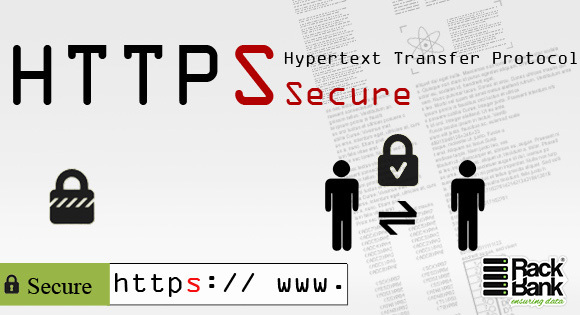 HTTPS encrypts the data between the browser and the site, which protects the security ad privacy of anything you do on that site. It’s definitely not perfect but it is a lot more secure than sites that don’t have that ‘S’. On running several tests and conducting number of surveys all over, Google has found that websites using secure encryptions rank better in search ranking algorithms. At present, the HTTPS criteria won’t be affecting your SEO rankings too much, it will be used as a comparison between similar sites and therefore, you do not have to run to your development team for this task immediately. 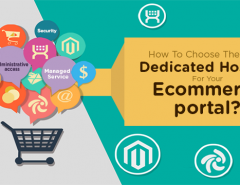 But, if your website deals in services which require customer data, customer login etc then you should encrypt your website with HTTPS as soon as possible, if not i.e. if your website only offers content like blogs, videos, news etc and does not require customer logins then you can continue with HTTP unless Google revises its criteria. Most importantly allow search engines to index and crawl your site; avoid the no-index and no-follow robots Meta tags whenever possible. Although, if you think that switching to HTTPS will affect the traffic on your website or decrease the interaction with your customers then staying HTTP for now is a better option. 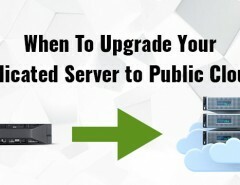 Google has taken this step in order to make our virtual world safer and secure..
Next Article Which is better for you : Shared or Dedicated Server?